The United States graduated with mass production of the Chevrolet Volt hybrid. Since the cartoon 'The Lego Movie 2: The Second Part', Chevrolet decided to create a full-size version of the Silverado pickup. Chevrolet completed with the production of the Chevrolet City Express van. 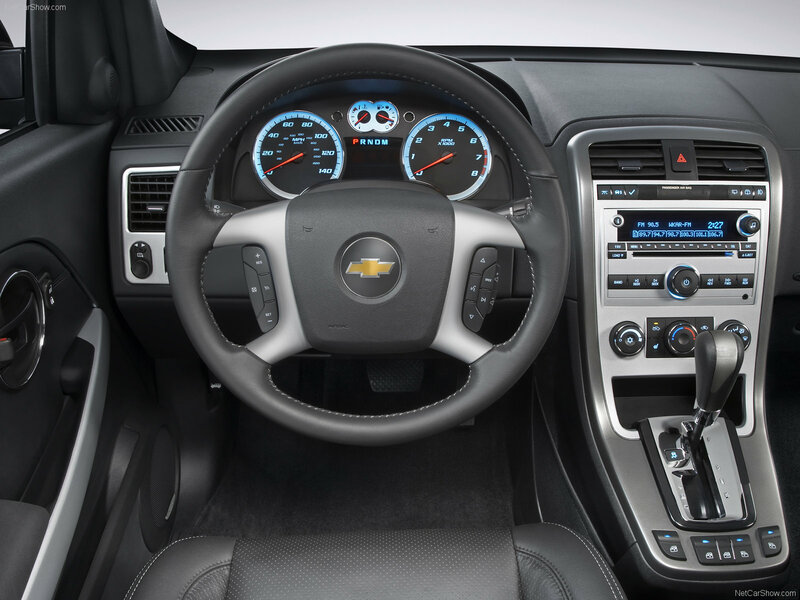 Chevrolet declassified its novelty, which will appear from the 3rd quarter of this year. The revived car has turned into a typical SUV and its design is more of an Asian-style car. We select only big size chevrolet equinox sport photos for our photogallery.